050 Angelina Ramos: Running, teaching, coaching, and inspiring ! Our guest is a passionate athlete, coach, teacher, and mentor. Her running career started because she wanted to make a friend those first days of high school, in her Sketchers no less! She tells us why she decided on FSU for her college track career and education. Find out who is inspiring her and how she is relating to the runners at the university she is coaching at right now. If you want to hear how a young aspiring female athlete is making her mark in the world, this is a great episode of Athlete On Fire for you! Why are her runs really early or really late? What book you should read as a woman. She is a Florida State University grad so we had to quiz her on University of Florida! 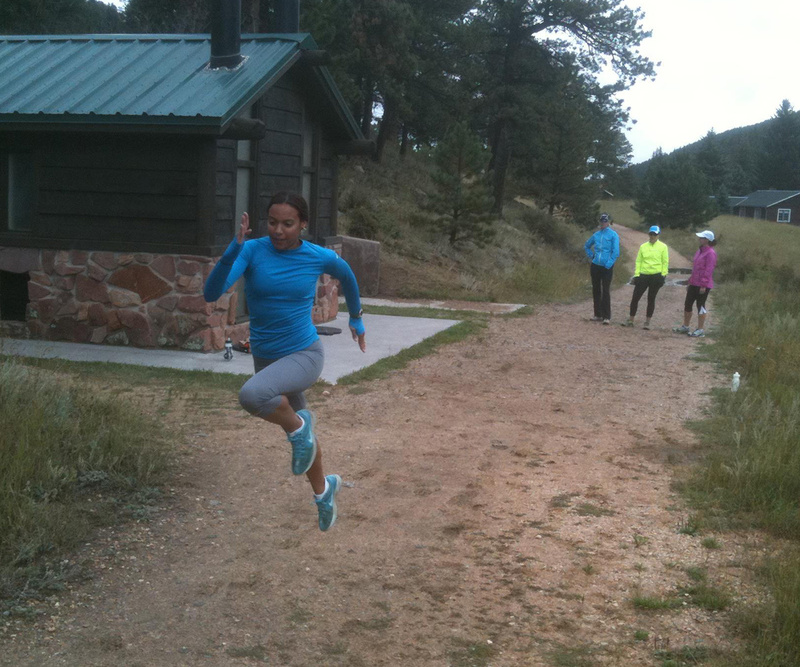 Run: The mind-body method of running by feel. Newer Post WW:10 Weekend Warriors: Scott’s hanging with the beer man. Learning brews for every activity! Older Post CoolDown: 001 Travis Brown Talking gear heads, favorite trails, and doing what you love.